Why do all those boxy new buildings look the same? Eric Garcetti at a Lyft party via Twitter. I had planned an elaborate April Fools Day post for today involving the announcement of a new book entitled The Big Book of Anecdotes for Dentists. For, you know, those awkward times when the dentist has to do a monologue while your mouth is full of dental tools. But then I asked myself why am I making fun of people who work with their hands and minds for long hours in order to alleviate suffering? If anyone deserves good pay and days off to golf, it should be dentists. Instead I thought I’d discuss what should be an April Fools Day joke but isn’t. 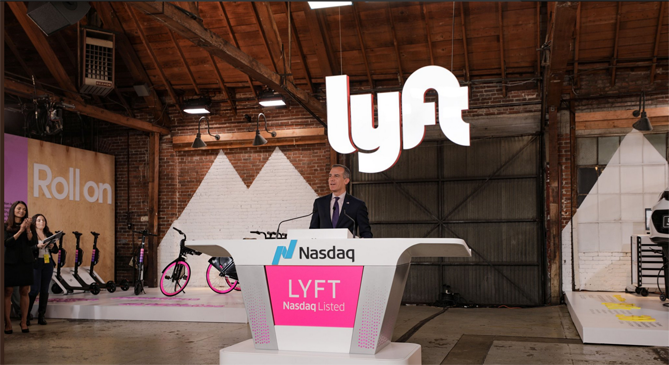 And that is Los Angeles’ mayor Eric Garcetti’s appearance at a party last week with Lyft executives to celebrate their initial public offering on Friday. He tweeted, “L.A. 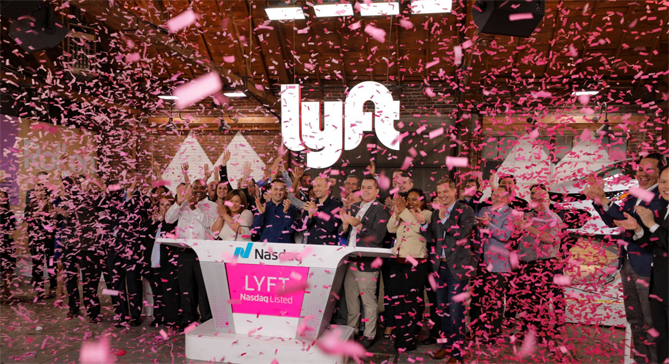 is leading America’s transportation revolution, and @Lyft is a part of that promising future. Their spirit of corporate responsibility will guide the future of public-private partnerships that benefit residents first.” Keep in mind this tweet was sent out at the same time as Uber and Lyft drivers were on strike, asking for decent wages. He later tried to excuse his presence at this party saying that he was there to acknowledge an initiative of Lyft’s to donate $5 million towards transportation programs in Los Angeles. Of course any sober economic analysis of Lyft’s impact on the city would, I’m certain, show that it costs us taxpayers way more than $5 million a year in terms of increased traffic and the cost of health care that the company doesn’t provide its “independent contractor” drivers. Sadly, Eric Garcetti and many others in this city, instead of doing the unglamorous and often politically unpopular task of installing things like dedicated bus lanes and improvements to bike and pedestrian safety, are betting that somehow, someday technology will save us from the already unusable, congested streets of Los Angeles. 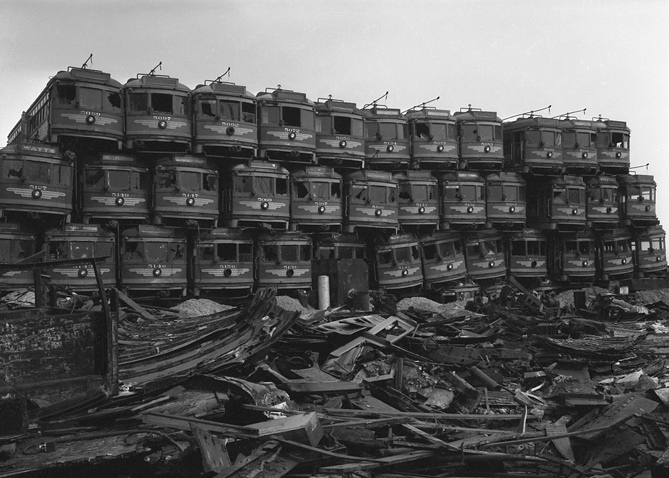 This city made a bad bet back in the early 20th century on the automobile. Sadly, it’s making another bad bet now on a hoped for future of self driving cars which Lyft and Uber’s business models depend on. I had thought, ten years ago, that Los Angeles’ elected officials were beginning to imagine a future not dependent on cars but that doesn’t seem to be the case. I’m going to stick my neck out and make a few predictions. Self driving cars won’t work unless they have dedicated lanes. Those dedicated lanes will quickly fill to capacity and we’ll be right back where we started. The artificial intelligence self driving cars depend on is a just a deceptive term for a branch of predictive statistics which may prove useful but should not be compared to human intelligence. The hoped for future that Eric Garcetti is is betting on will never arrive. Meanwhile the changes we need to make right now won’t happen and the city will continue to be congested, dysfunctional and corrupt. 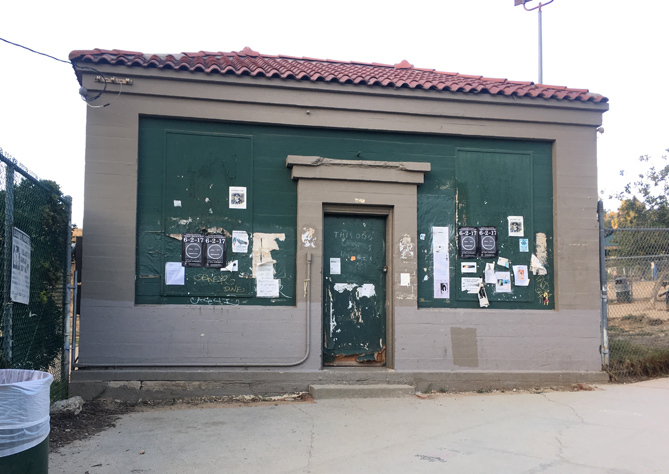 Proposed Institute of the Present headquarters at the Silver Lake Reservoir. Which leads me in this rambling post to suggest the need for the formation of an Institute of the Present. 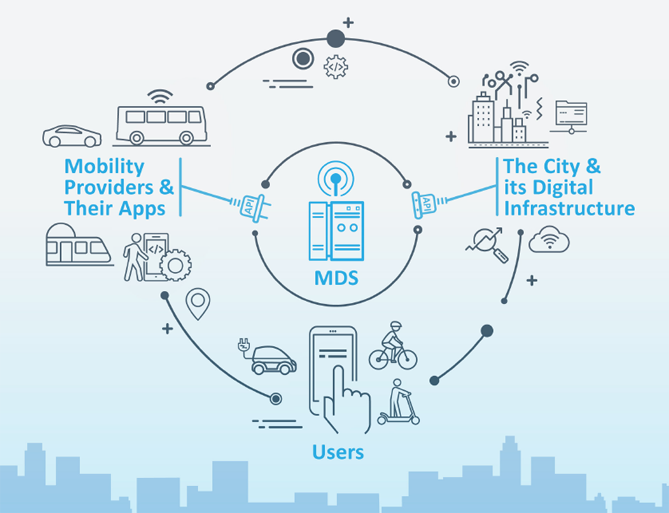 What if, instead of hoping for self-flying pie in the sky we focused on the things we could do now to make our cities more equitable, livable and, in the process, mitigate the damage of climate change? That’s where the Institute of the Present comes in. Consider the Institute of the Present as the think tank version of flossing your teeth: unpopular and unglamorous but eminently practical, preventative and forward thinking by, paradoxically, being grounded in the present moment. Think trees, affordable housing, bus lanes, trains and a lot of bikes. Our slogan? Be present!